Rajinder has worked with some fantastic entrepreneurs and business leaders over the last decade at Matrix, Unilever and Booz. In addition to his operating experience, he brings humility and intuition to support founders in turning their vision into reality. He strongly believes that the Indian digital opportunity has just begun, and that the next few years will see multiple billion dollar companies being created. Rajinder attended Loyola College where he graduated at the top of his class with a degree in economics and was awarded the "best outgoing student". He then completed an MSc in Economics from the University of Warwick following which he joined Hindustan Unilever (HUL) in Mumbai. At HUL, Rajinder worked across business functions including sales and marketing, finance and corporate planning. Rajinder then earned a Masters in Business Administration at Harvard Business School.He later worked with Booz & Co. in the U.S, where he advised management teams across industries, especially consumer, media and healthcare. At Matrix, Rajinder aspires to enable entrepreneurs to create valuable companies. 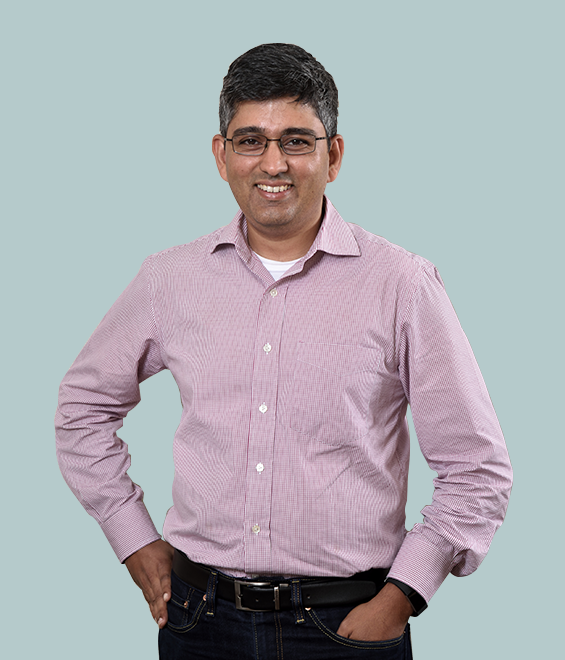 In addition to being passionate about early stage ventures, Rajinder enjoys football, travel and reading fiction.